Our builders should complete final snagging this week. As you can see, work is now well underway on the social enterprise hub site. Ground works have now commenced for the new Social Enterprise Hub project. 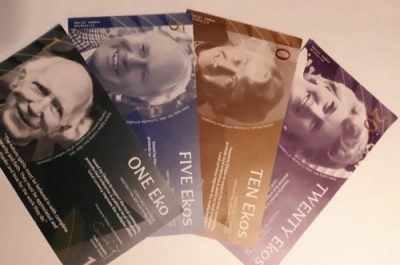 We are delighted to say that the 5th issue of the Eko, the UK’s longest-running local currency, is now available. Many thanks to Carin & Fred Schwartz and Big Sky for the new designs. Applications are now being accepted. Download the application form and housing support policy form here.